Ewing and Clark, Inc. has been for Seattle the “Broker of Fine Residences, Mansions and Estates Since 1900.” Unique among northwest firms, the company expressly markets luxury properties. 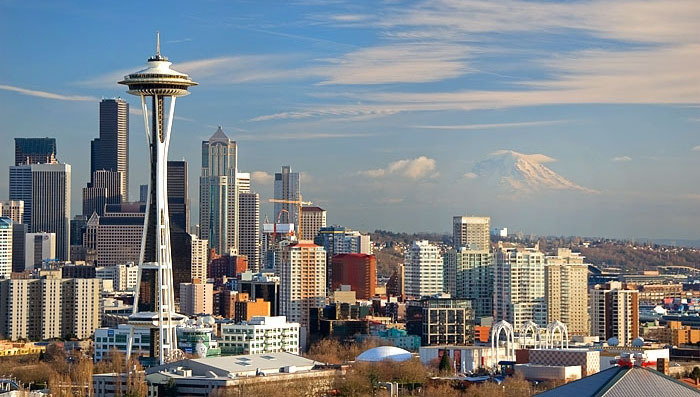 Interested in the view of a city condominium overlooking Mount Rainer? 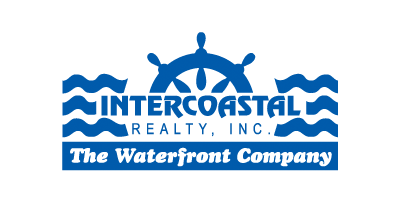 Let Intercoastal Realty offer you a personal introduction to the principals of Ewing & Clark.